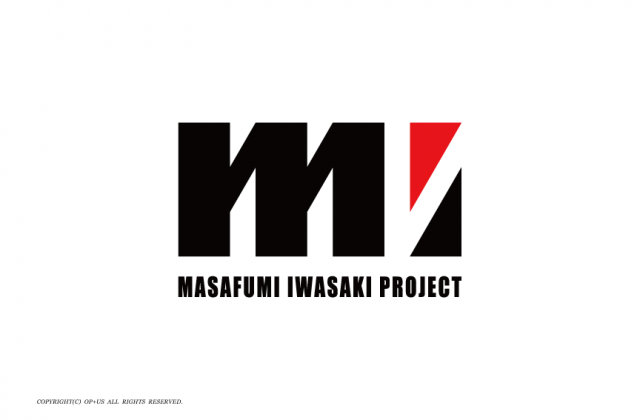 We created a Visual Identity Project (logo) for Mr. Masafumi Iwasaki. Mr. Masafumi Iwasaki is a music composer, arranger and a producer. He also owns a recording studio the “Full House”. Making his own projects, he is mainly involved in making numerous recordings with musicians so they formed the “MASAFUMI IWASAKI PROJECT”. He always organizes projects so that the member can expand and create various original tunes. The idea that we always want to attract the hearts and minds of the listeners (from the sound) and a prompt approach (a sound that last), and a vibrant and potential message from (the sound emitted ) by the message. We express by using the theme of Mr.Iwasaki’s initials, “M” and “I” represented as a motif. As you can see the “I” accent showing it with an apostrophe is our expression as we wish for the organization to have a boundless of opportunities ahead.